We are looking for hard working, dedicated parents and athletes with a love for cheer and/or hip hop. All levels are welcome! 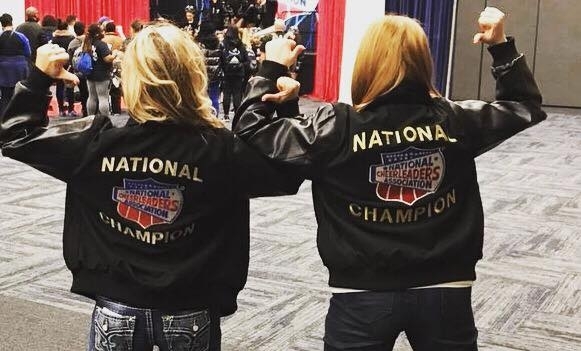 EXTREME Tumble & Cheer strives to teach & train athletes to be the BEST they can be!